Southern New Mexico offers pleasant weather during the fall and winter months, making it an attractive destination for many snowbirds. In the small town of Anthony, NM, visitors can find a comfortable RV park and a nearby golf course. El Paso West RV Park offers 97 sites, 66 pull-throughs and 31 back ins. Though its name would suggest a Texas location, El Paso West RV Park is actually located in Anthony, NM, roughly 20 miles south of Las Cruces, NM and 20 miles north of El Paso, Texas. Park amenities include full hook-ups, 20/30/50 amp electrical, restrooms and showers, free WiFi, 10 channels of free cable TV, laundry facilities, picnic tables, and a dog run. 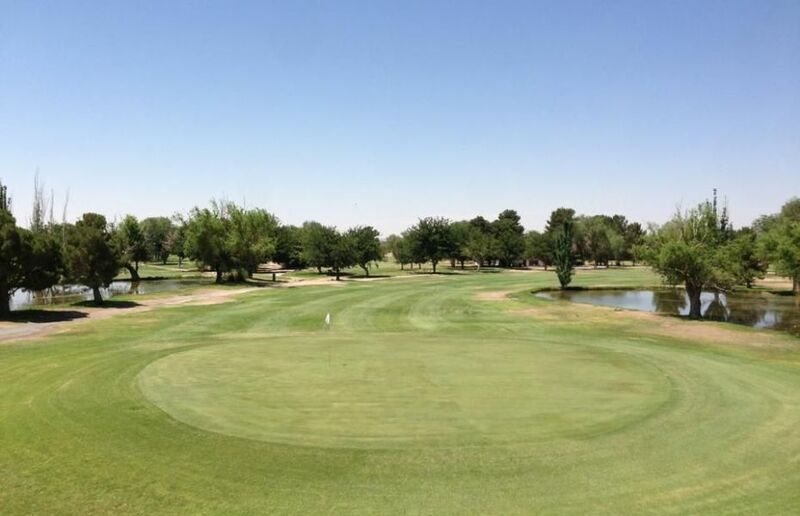 Less than a mile from El Paso West RV Park is Dos Lagos Golf Course, billed as the affordable fun place to play golf. How can you not like a golf course that’s located on Duffer Lane? Nestled up to the Franklin Mountains, The Dos, as it is affectionately called, is an 18-hole, par 71 course that stretches to 6,335 yards from the tips. Opened in 1960, The Dos is a local favorite and is also open to the public. The friendly atmosphere at Dos Lagos Golf Course extends to the restaurant as well. The popular full-service restaurant is open from 8 a.m. to 2 p.m. during the week, and 7-2 on weekends, serving up mouthwatering burgers and some of the finest Mexican dishes in the area. There is also a full practice facility and two resident full-time PGA professionals on staff should you need a lesson. 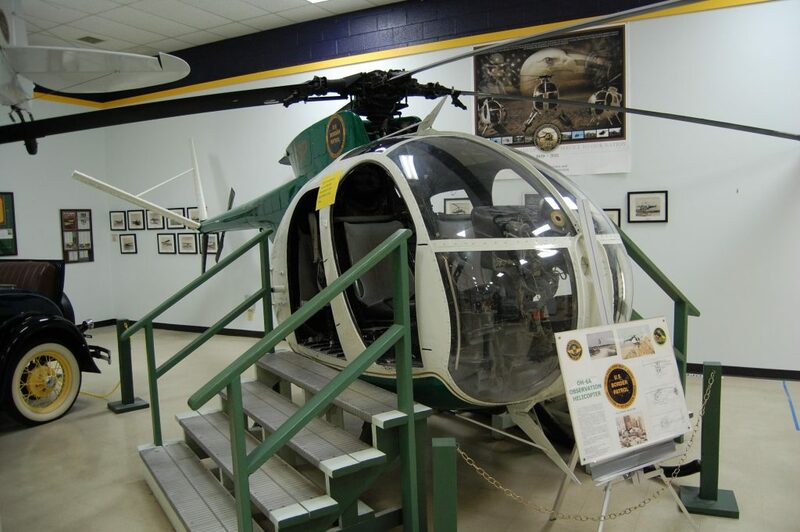 There are lots of things to see and do in the greater Las Cruces-El Paso area, and one interesting option is the National Border Patrol Museum. This is the only one of its kind in the United States. The private, not-for-profit museum exhibits cover the history of the U. S. Border patrol from its beginning in the old West, to Prohibition and WWII, right up to current operations. The museum includes displays of weapons, paintings, documents, equipment, photos, artifacts, and “hands-on” vehicles such as the Jeep, Helicopter, Scarab boat, snowmobile, and ATV. Guided tours may be booked in advance. For more about the area, check out visitelpaso.com or www.lascrucescvb.org. 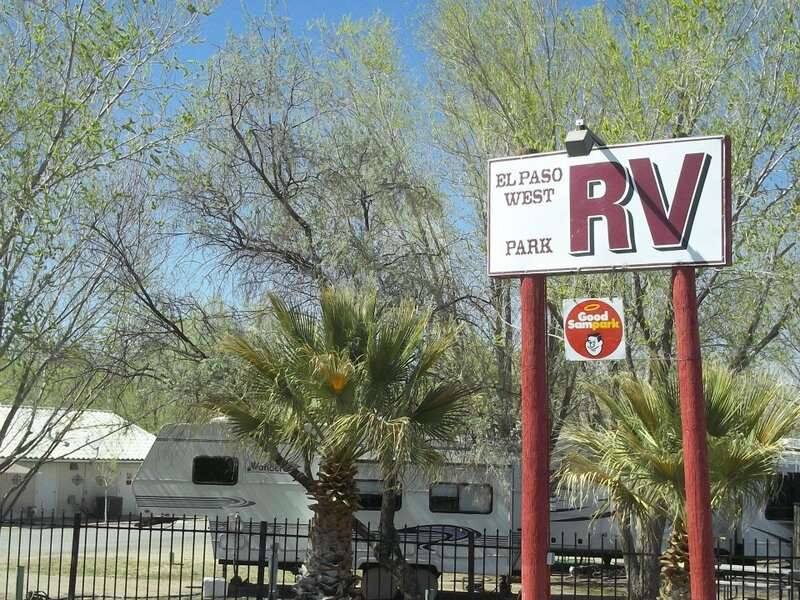 You can also learn more about El Paso West RV Park on Campground Reviews. West Texas town of Junction just lost several RV’s in a RV park there do to flooding of the North Llano and South Llano rivers. We are “Brand New” to RVing. We leave in Dec for San Antonio then on to Benson Az. Hubby wants to drive I-10 going through El Paso. He was warned by an acquaintance NOT to stop in El Paso. Any better thoughts than that from you experienced travelers. I was looking forward to El Paso. Not to stop for safety reasons? We’ve been there in the past with no issues. If you’re just passing through then you can bypass ElPaso using 375/54/213/404 highways. Check Google maps for the route. We don’t call it Hell Paso for nothing, LOL. El Paso is fine just don’t cross the border. Another nice place to visit in Texas is Fredericksburg. Lots of history. I have traveled through El Paso many times in an RV, they are always working on I-10 and the traffic is always bad. We call it 50 miles of hell.